Aside from the presence of steam power, defining just what is and isn't Steampunk is no easy task. 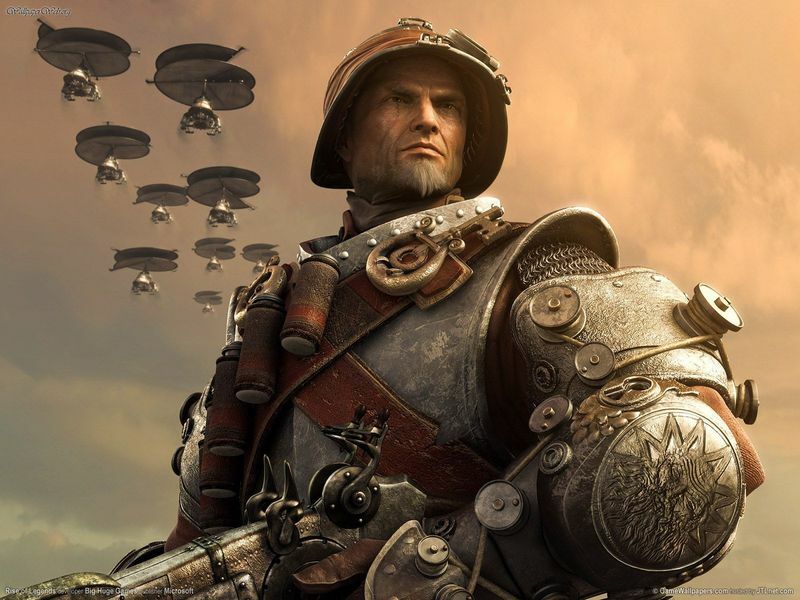 Gadgetry, brass, copper, airships, the Middle Ages, the Victorian era and possible futures all collide in the games, movies and books we label Steampunk. These games truly run that gamut: from setting, to weaponry, to gameplay, story and genre, these excellent titles prove that diverse elements make for some of the most mind-bending gaming experiences around. 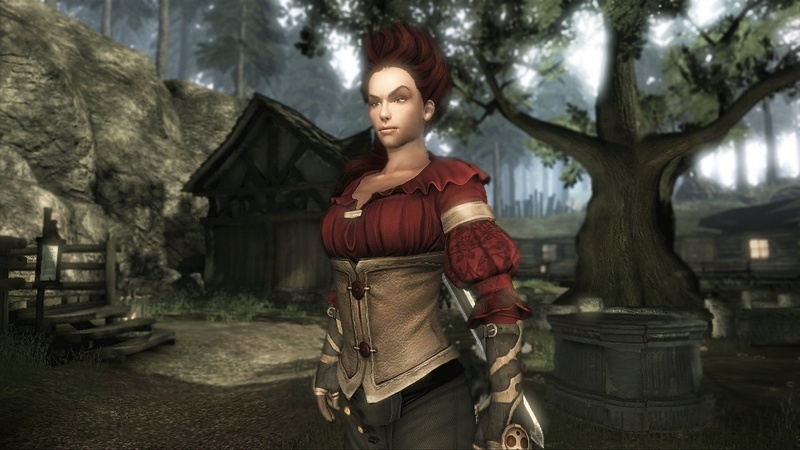 In the fantasy city of Dunwall, you, the bodyguard of the Empress of the Isles, is blamed for her murder. You thrust yourself into shadow, seeking revenge on those who framed you through a personalized admixture of stealth and combat, with nifty magical abilities to aid your twisted quest. Dunwall is a London-like industrial city replete with zombies and plague rats, like a reimagined Victorian England. Your (usually brutal) encounters with the aristocracy take you to a brothel, a masquerade and other exotic settings. 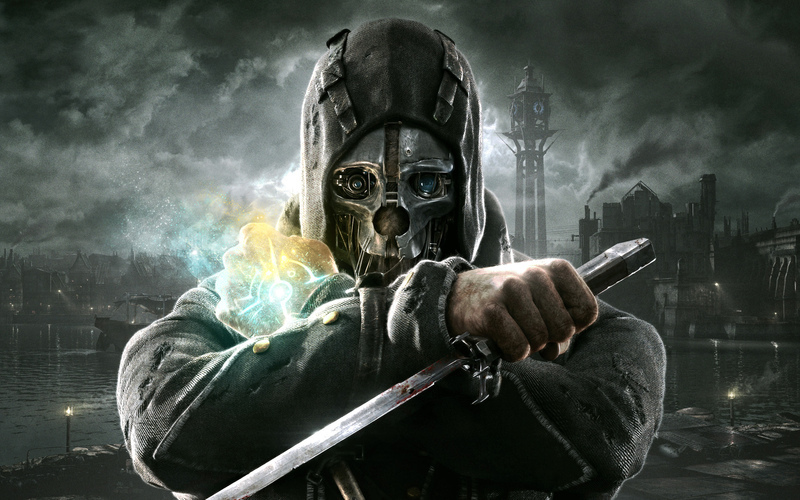 Outside the visual elements, Dishonored also stuns with its inventive magic and karma systems that allow for truly idiosyncratic gameplay; it's possible to complete the game without killing a single person. Voice acting from the likes of Susan Sarandon, Carrie Fisher, Lena Headey and Michael Madsen are icing on the cake. 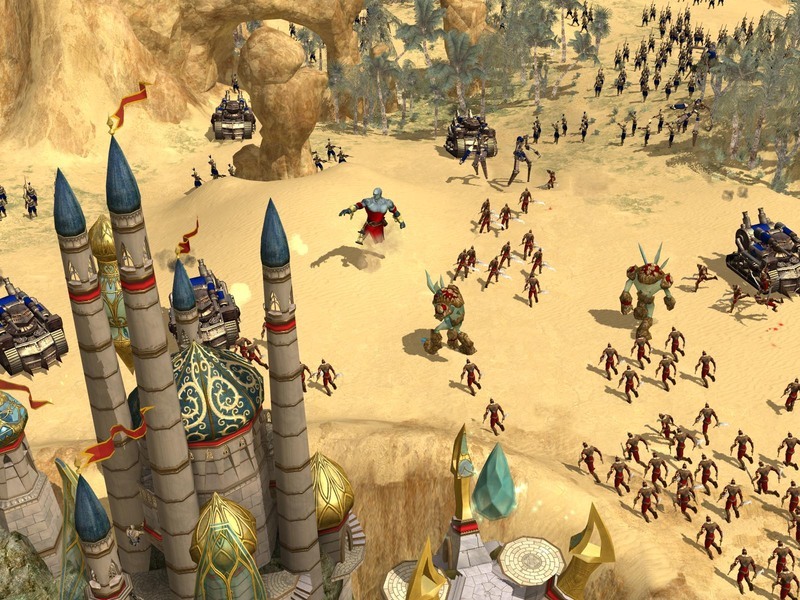 Rise of Legends, the sequel to the successful Rise of Nations, is a real-time strategy game in the vein of Civilization, Age of Empires and Starcraft. What separates ROL from the pack, however, is its inventive additions to the genre. Choose one of three races: the Steampunk Vinci, magical Alin (inspired by Middle Eastern legend), or the alien-subjugated race of humans known as Cuotl, which draws on the Mayan civilization and the ancient astronaut theory. Each race has distinct, superstrong units called Master Units as well as upgradeable Heroes more fierce than ordinary units. Play through the plot-driven single player mode to win hero points that can be used to strengthen your Heroes, and capture, purchase or subjugate units from neutral factions that live scattered across the fantasy world of Aio. Also described as a Goth inspired game, Alice's Victorian-era dreamworld comes to life in this game, which puts a dark spin on the already trippy and punitive feel of Alice's Wonderland. Get to the heart of the real-world trauma that induced Alice to be transported to Wonderland by platforming and battling through five massive levels. 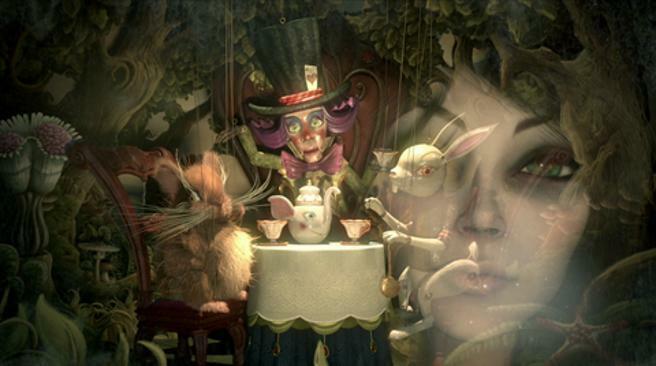 Each level has its own immersive theme – from Hell to Orientalism – but take special note of Level 2, which is Steampunk as seen through the eyes of the Mad Hatter. Jump, float and fight through his lava-filled factories to fetch each of his limbs to put his body together again. 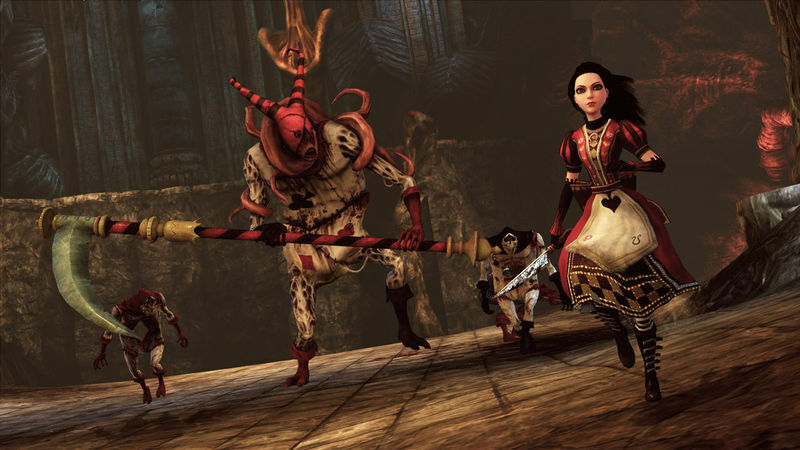 Clever enemies like giant teapots with insect legs, wacky weaponry like the hobby horse, and Alice's own gorgeous costumes merit a serious look and playthrough. 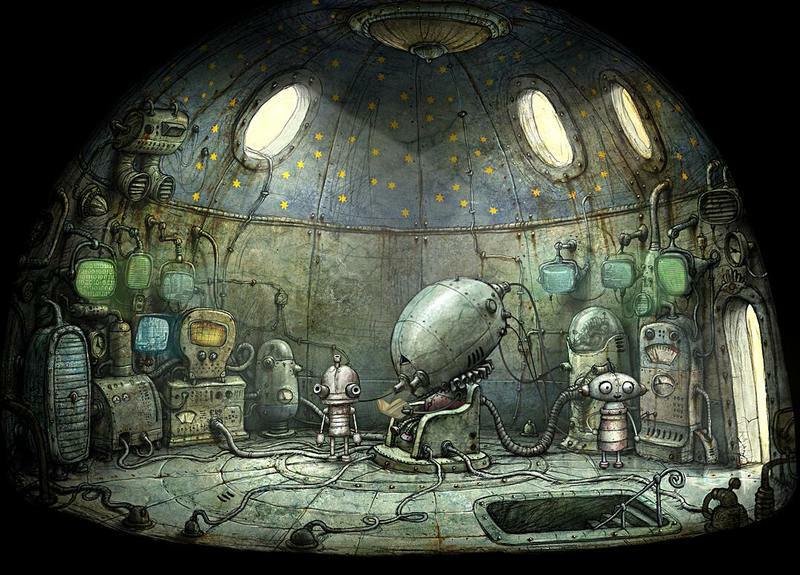 Machinarium is the eponymous city in which the robot Josef – named after the inventor of the word robot – strives to solve puzzles in order to save his girlfriend Berta and halt the nefarious activities of three robot thugs. Machinarium's retro-future Steampunk city comes to life in beautiful hand-drawn backgrounds, while the point-and-click puzzling system is augmented by zero dialogue. That's right: there's hardly a written word in the entire game, and you're aided solely by animated thought bubble prompts. Play Machinarium on your computer, tablet or smartphone. The ingenious mix of fantasy and Sci-Fi elements in the 20-odd Final Fantasy games to date are catnip for any lover of RPGs, gadgets and magick. Final Fantasy VII envisions a dismal industrial future, and FFIX takes you to a medieval world replete with airships. But it's FFVI that is most solidly Steampunk. It, too, takes place in an industrial world, but those machines and factories are steam-powered.Final Fantasy VI is notable among the franchise for its huge number of playable characters – 14, the highest in the series – its excellent soundtrack, and storytelling. Suffice to say that you and your crew are gunning for an oppressive empire that builds supersoldiers infused with magical abilities. 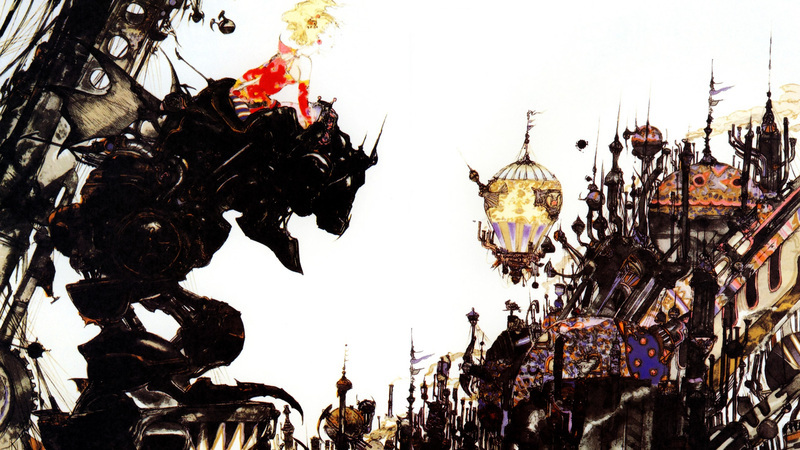 The reviews for FFVI, which sometimes praise it as one of the best games ever made, or the best RPG ever made, should be enough to convince you to pick up this retro gem through the Playstation Network. Arcanum is a classic isometric RPG from the golden era of isometric RPGs, when Baldurs Gate, Planescape: Torment and Fallout 1 and 2 took fans to fully realized alternate worlds and futures. Created by former Fallout developers, Arcanum lets you customize your character's appearance and abilities in minute detail, or choose from stock choices. This Steampunk world features zeppelins, newfangled technology and weapons, and magic, the latter two of which are in conflict. As you traverse the open world – choosing to follow the main quest, or diverging from it to explore and complete side quests – you assemble a team composed of Tolkien-like races, including elves, dwarves, halflings, half-orcs and half-ogres. Your choices have ripple effects: take a violent tack with your actions, and your followers may leave you or attack you. Use the included WorldEdit mode to create your own maps, quests and NPCs. 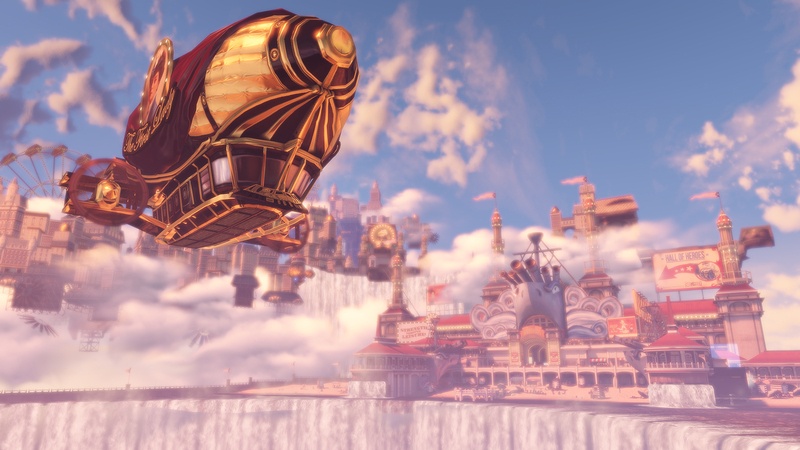 Bioshock: Infinite has to be seen to be believed, not only for its stunning visuals, but for its sheer imagination and ambition. 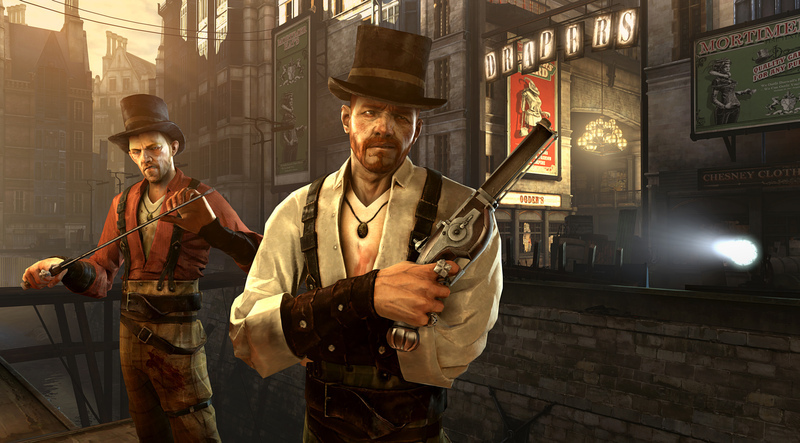 You play as Booker DeWitt, an ex-detective charged with locating the imprisoned Elizabeth in a floating city, Columbia, in order to extirpate your gambling debts. But the fantastical steam-powered Columbia is host to violent tension between the native aristocracy and the underclass. Most players are drawn to the raucous first-person shooting and strong writing, but Infinite deserves a closer look for its fully realized Sci-Fi world – including “Tears” that let you interact with alternate universes – as well as its roots in real-world history and long-standing ideological conflicts. Racism, slavery, elitism, theocracy and American chauvinism are all part of the controversial story, and give Infinite something for the gamer with a penchant for pensiveness to consider. Infinite's rating as the third-best video game of 2013 is all the persuasion you should need to visit Columbia yourself. 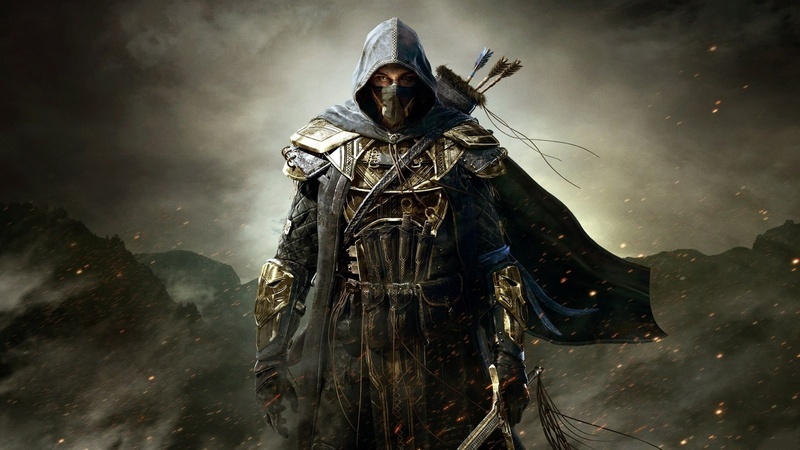 The Thief video game series, which started in 1998, includes Thief: The Dark Project, Thief II: The Metal Age, Thief: Deadly Shadows and Thief, released in 2014. You play as Garrett, a master thief out to steal precious items from the city's elitest citizens. 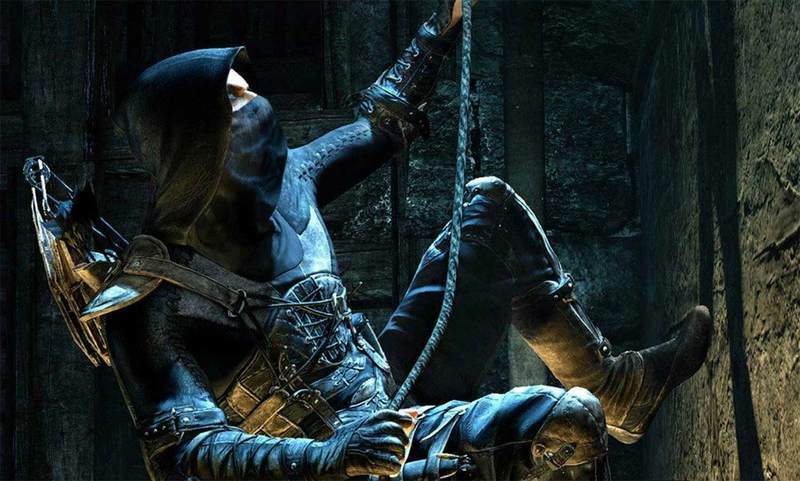 Thief is a first-person sneaker, as the genre it started is sometimes awkwardly called; think Assassin's Creed in first person before AC even existed. Thief's setting is a bleak city that blends the late Middle Ages with the Victorian era, with newer technologies and supernatural monsters sometimes thrown in for good measure. 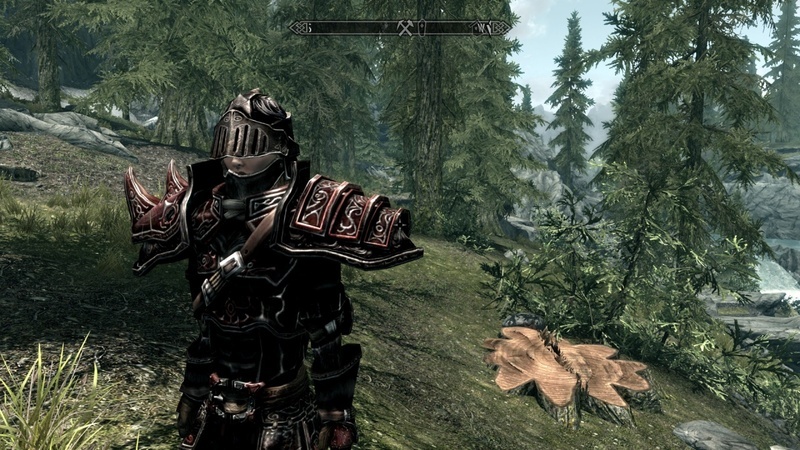 In various titles you find yourself doing more or less combat and more or less sneaking, battling monsters right and left or hardly at all. The latest title in the series, after a 10-year hiatus, brings shiny new graphics and a gravelly new voice actor to the role of Garrett, but falls flat otherwise; it's the most poorly reviewed game of the lot. Pick up The Dark Project or The Metal Age for the best Thief experience. 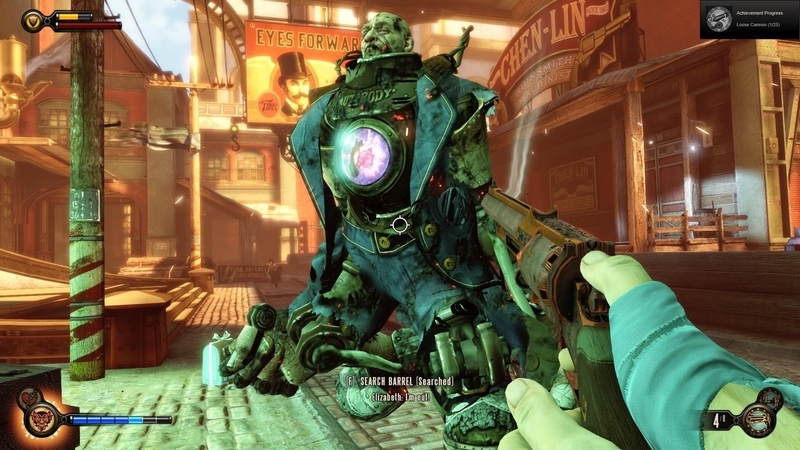 From RPGs to first-person shooters, real-time strategy games to platformers and first-person sneakers, these games take you on unique journeys through the Steampunk universe. Whatever your gaming preference, one or more of these games offers you a portal into the world of steam power, magic and early industrial society. Live your own Steampunk game with our one-of-a-kind Steampunk toys and novelty including cool Steampunk costumes and masks . Which game excites you most? Are there any you'd like to add to this list? Please leave your comment below.